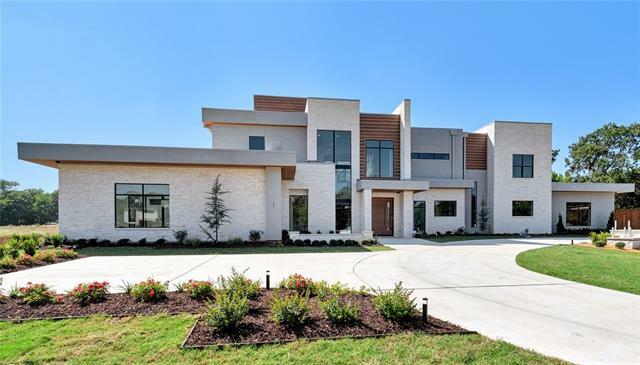 All Shady Lane homes currently listed for sale in Southlake as of 04/20/2019 are shown below. You can change the search criteria at any time by pressing the 'Change Search' button below. 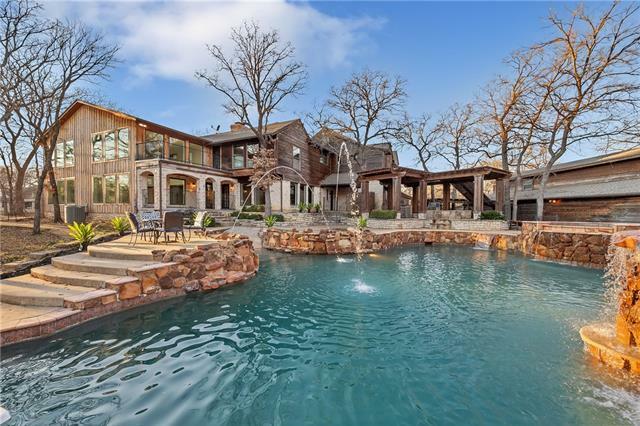 "Tucked away in the private cul-de-sac of Hatch Court in Southlake's - Shady Lane Subdivision, awaits this rare one-of-a-kind hidden rustic estate. Secluded with trees and situated on nearly 3 acres of hidden views. 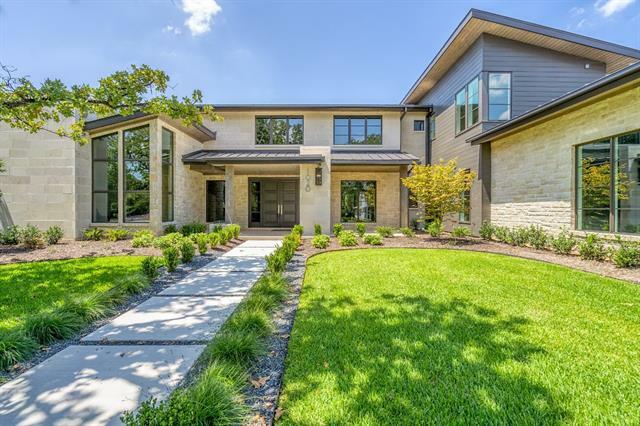 1033 Hatch Ct. is a remodel dream come true. With over 5,300 sq.ft. of main home living space and an additional 1,600 sq.ft. for an outdoor barn this spectacular home sits nestled in the greens of natural beauty. Bordered by heavily treed terrain and Corp of Engineers property, wi"